A Matzah Mosaic Decorating Party! 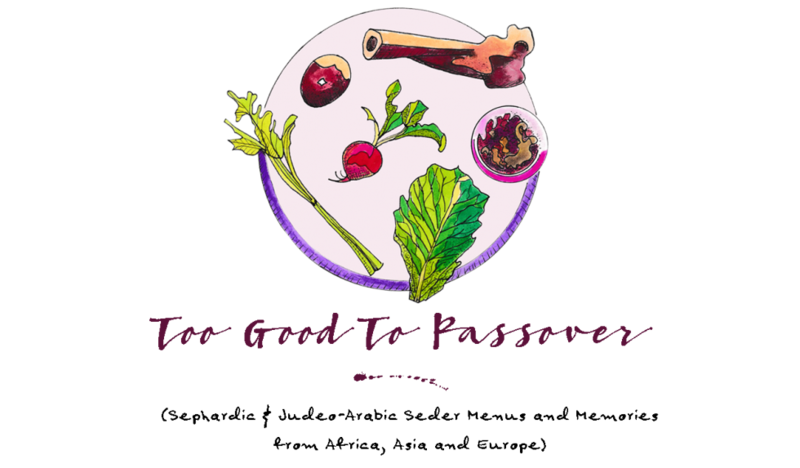 The whole idea behind the Passover holiday is to get the kids involved. What better way than to have a matzah decorating party? Every year my kids enjoy decorating sheets of matzah that we give to our guests as gifts to take home with them after the Seder meal. Just melt chocolate and paint it on using pastry brushes, then stick on your favorite candies, sprinkles, or chopped up nuts and dried fruit. It’s fun for adults as well! Make sure that the chocolate has dried completely before placing into Ziploc baggies and storing in the freezer until ready to eat. You need only defrost about 20 minutes before.